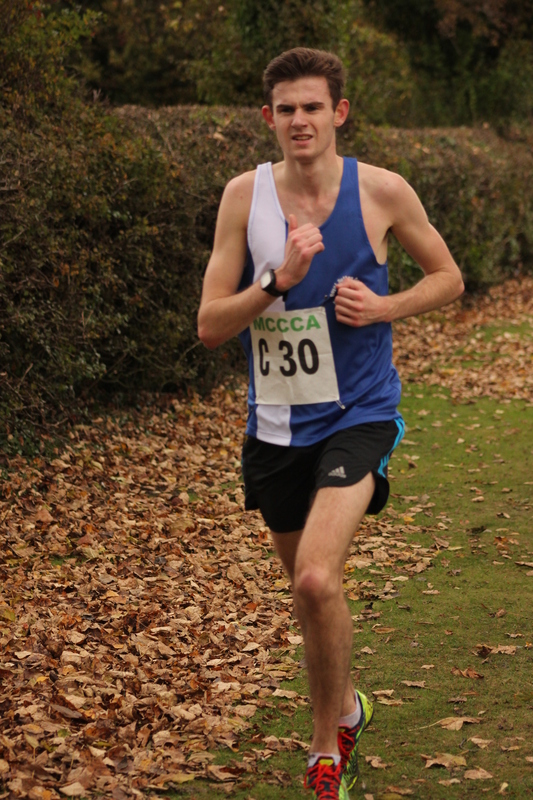 James Barlow was the first Royal Sutton runner home at the Cinder Path Run in Sutton Park finishing in 3rd place. 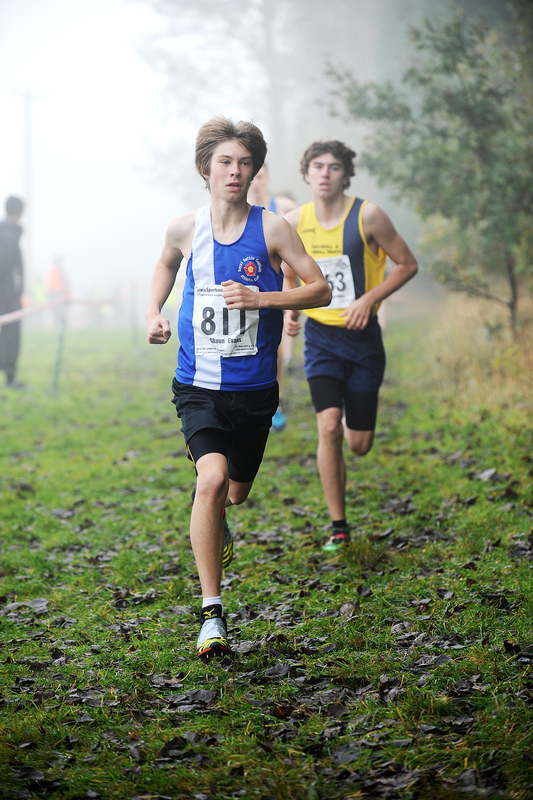 There was also a top 10 finish for U17 athlete Alex Blackham who finished 7th. Melissa Woodward, who has recently joined the club, had a great run to finish in 2nd place in the women’s race (and 12th overall). Matt Powell finished 23rd. Well done to everyone who took part. Thanks to Roy for doing a great job as Team Manager. 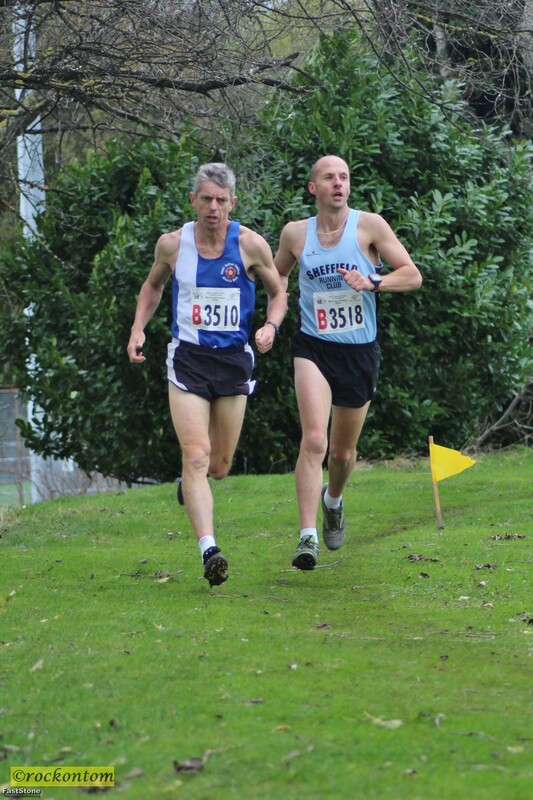 There was a good start to the season for our senior and veteran teams at the Midland XC Relays. The senior team was 14th, whilst the veteran team finished 3rd in the vets race (20th overall). Richard Burman had a decent run on his first run back for the club since re-joining in the Summer. Rob Andrew showed he is coming back to form, running the fastest time for our Vets team. The results are available on the Midland County AA website. Photos (including the one shown) are available on Dave Payne’s Mudrunner Photography FLICKR page. A great effort by all the Royal Sutton athletes who turned out for the 1st XC match of the season at Hatton Country World. The top performance came from Shaun Evans who showed he is in great form by finishing 2nd in the U17 men’s race – hopefully he can go one better next time! In the U13 boys race Lewis Duvall ran superbly to finish 3rd, whilst Ryley Thomas finished 4th in the U11 boys race. Other runners who recorded top 20 finishes included Ben Stewart (U11 Boys), Mandy Hammond, Elsa Buchanan (U11 Girls), Grace Ballinger, Georgia Platt (U13 Girls), Joseph Martin (U13 Boys), Georgia Curry (U17 Women), Max Sellers and Jerome Austin (U17 Men). Well done to everyone who took part – a great team effort!!! The results are available on the WMYACCL website. Marc Kirsten took some great photos which are available on the FLICKR page. The next match is at Wolverhampton on 16 November. 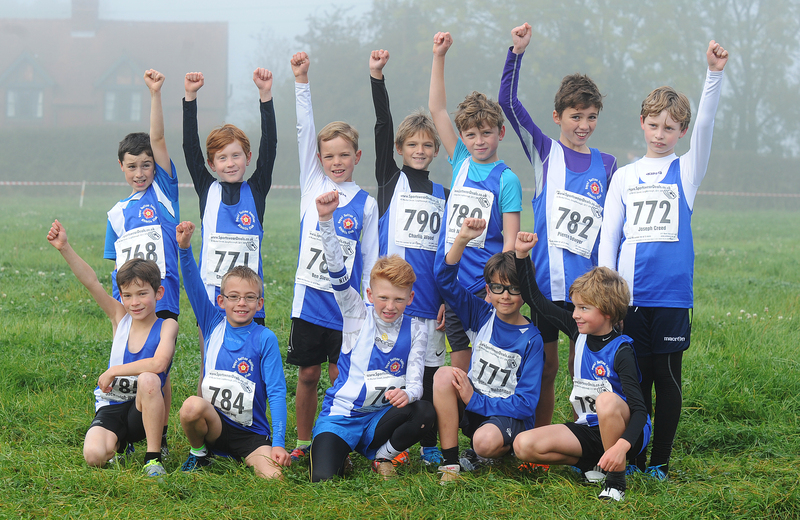 Now it’s started raining again that must mean one thing – cross country is back!!! 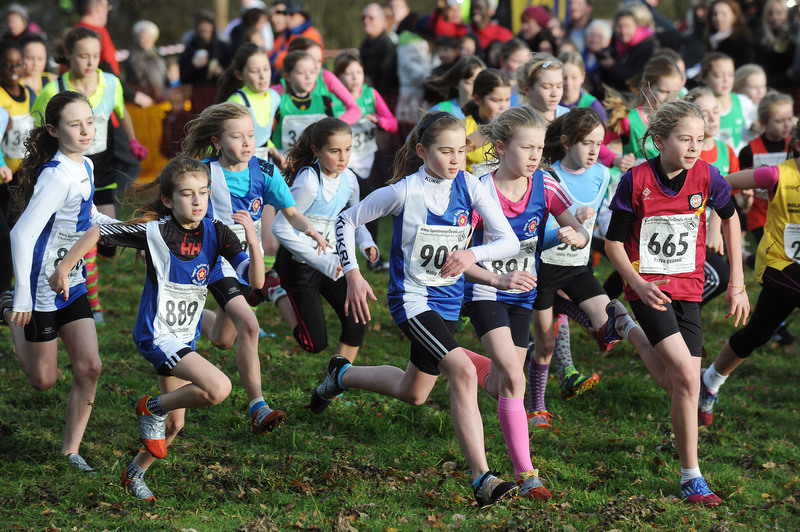 The first West Midlands Young Athletes match takes place at Hatton Country World tomorrow. Race information is available on the WMYACCL website. Good luck to everyone competing!!! U17 boys – 28th (Shaun Evans, Jerome Austin, Alex Blackham). The full results are available on the Race Results website. Well run everyone!! !